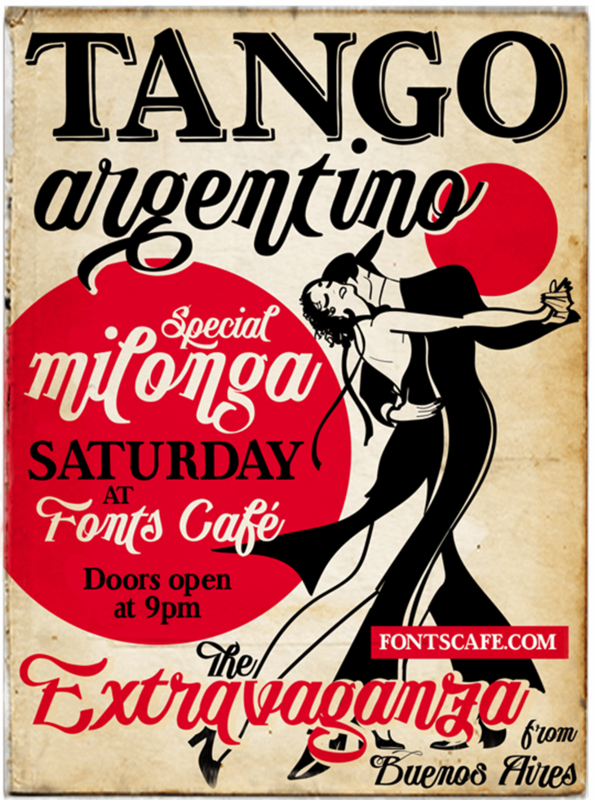 From the sensuality and elegance of Tango Argentino a new avant-garde Fonts Café font has been conceived, our "Publishing Script"! 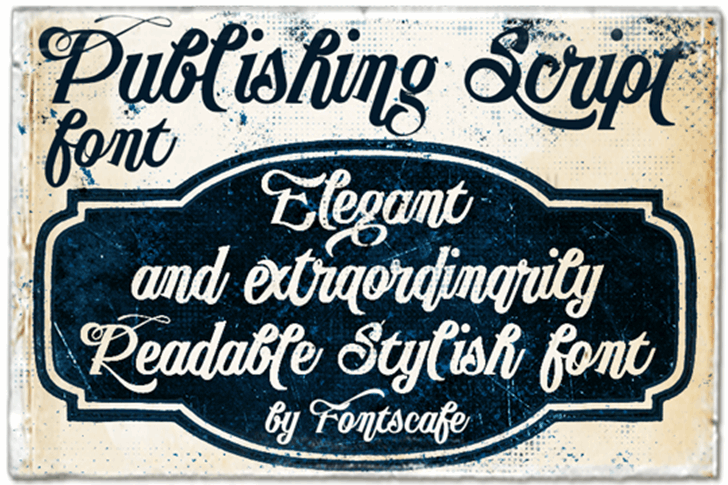 A handmade script with 105 variations, between alternatives and swashes, plus 32 exclusive stylistic Ligatures that convey unequivocally fluidity and audacity for a perfect choice for your next publishing project! The depth of the vintage/retro style with the daring of a stylish script. 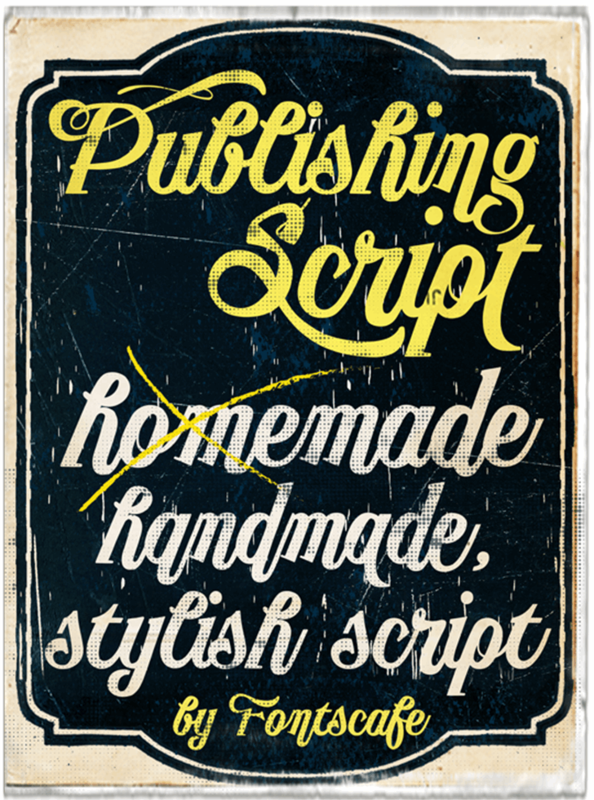 Check the full version of "Publishing Script" font here https://fontscafe.com/font/publishing-script-font or the whole "Publishing Pack" here https://fontscafe.com/fonts-packages/publishing-script-pack.